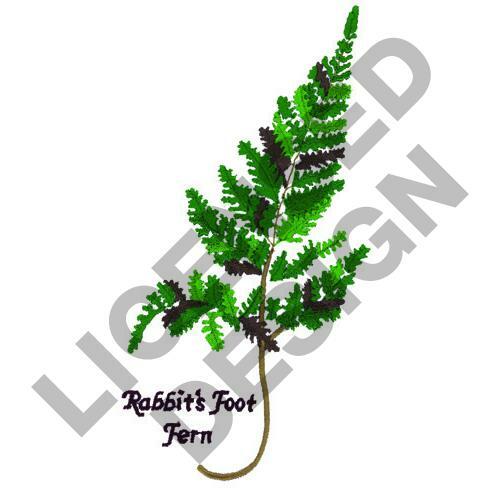 Great Notions is happy to present RABBITS FOOT FERN machine embroidery design which has 14570 stitches and is [87.63 mm x 170.43 mm] large. If you would like to view more embroidery patterns please search on our embroidery designs page. 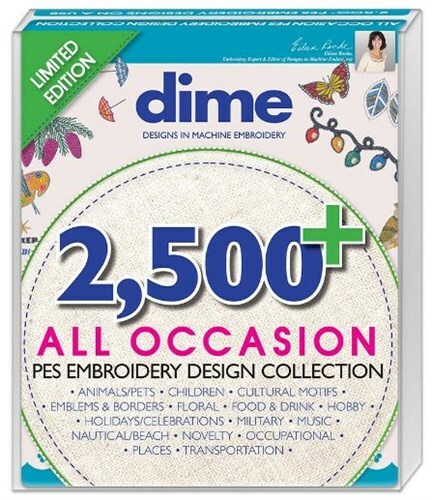 Great Notions is distributing Joyce Drexler embroidery designs ("the Product") under a license from Joyce Drexler, who retains all of the artistic rights (intellectual property rights) in the Product. You cannot copy the artwork, software, or promotional materials. The license, with Joyce Drexler, contains restrictions upon the sale and resale of the Product.